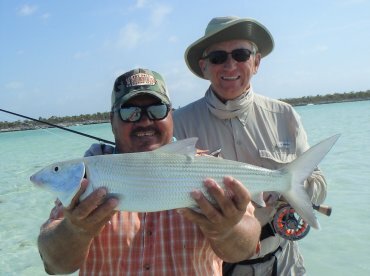 Enjoy fly fishing with Bonefish Dwayne in the clear crystal clear waters of the Deadman's Cay Long Island Bahamas Flats. Able to work with all ranges of angling ability and work to provide customized fishing adventures. Hard working and my knowledgeand understanding of the complex tidal workings in the salinas and exterior flats is outstanding. Had an amazing day on the water with Dwayne today. The conditions were very challenging and Dwayne did everything possible to give us our best chance at finding fish. 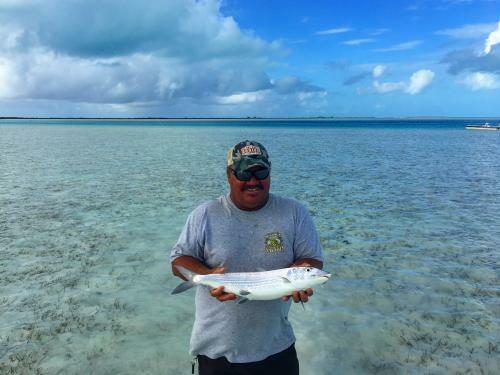 I have fished with several guides in the Bahamas in the past and will never fish with anyone on long island except for Dwayne. He is hands down the best guide I have ever had the pleasure to fish with.Thank you for a day a willl dream about until next year.